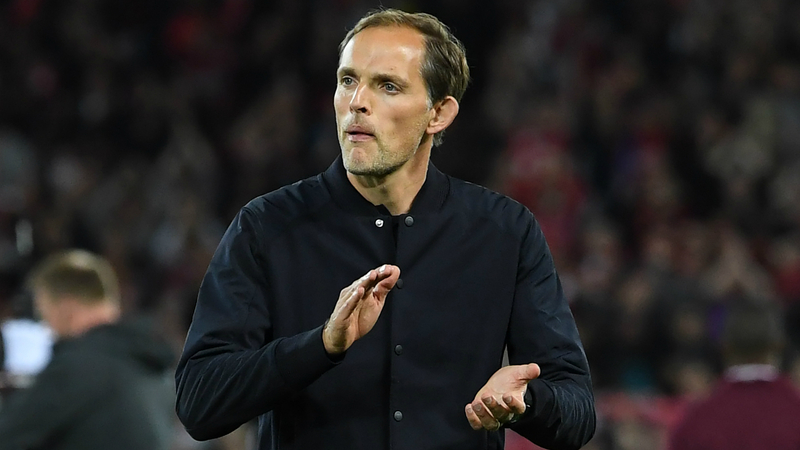 Thomas Tuchel insists Football Leaks allegations against Paris Saint-Germain will not derail his side as they aim for a 13th consecutive Ligue 1 win against struggling Monaco on Sunday. The club issued a forthright denial last week following claims made via Mediapart that they engaged in a fraudulent attempt to avoid severe Financial Fair Play (FFP) punishments from UEFA, insisting they "always acted in absolute compliance with the laws and regulations issued by sports institutions". However, on Thursday the club was forced to condemn "all forms of discrimination and racism" after confirming "forms with illegal contents" were used by a recruitment section of the club's academy. A report by Mediapart and television programme 'Envoye Special' alleged that PSG's scouts have been required to document the ethnicity of potential academy signings. Star players Kylian Mbappe and Neymar have both spoken out this week on the leaks, with the latter describing reports he is paid to applaud fans at the end of games as "fake news". On the field, though, things could scarcely be going better for Tuchel's side with last weekend's 2-1 win over Lille setting a new record of 12 successive victories at the start of a season. The German coach is adamant the off-field allegations will not impact his side's preparation for the visit to the Stade Louis II, where they will hope to inflict more misery on Thierry Henry's men, who are languishing in 19th after just one win all season. "I haven't seen the reports but I hear lots of things about it," he told a media conference. "To me, it's not a topic I talk to my staff or my team about. I'm here to train, to be a manager so we're preparing for the Monaco game and all this stuff will not disturb us. "I'm old school so I don't go on Instagram or Snapchat. I don't know what my players could have written about it on social networks. It's normal to have a reaction, an opinion on it. It's not a problem and won't affect our preparation for tomorrow's game. "I don't know what Mbappe and Neymar are doing on their social networks. I don't care, I'm not from the police. I don't want to spend energy on it." Mbappe comes up against his former side on Sunday and has revealed that Neymar played a pivotal role in him swapping Monaco for PSG. "We started speaking before I came to Paris," he told ESPN FC. "Neymar had already joined, and he wanted me to do the same, so he kept asking when I was joining and when I would be joining. "It was a little difficult because I did not speak perfect English and neither did he. I speak a bit of Spanish, which he knows from Barcelona. However, now we speak in English because I speak much better now. "I can improve, but I am better than I was. We communicate, and we have things in common that are created over time, so it's very good."